There are many ways to celebrate Halloween, but you cannot deny that Michael Meyers has always managed to give a touch of color – red, to be more precise to these festivities since it was released in theaters ‘Halloween Night’ in 1978. a tradition that continues today through the latest DLC of ‘Dead by Daylight’. 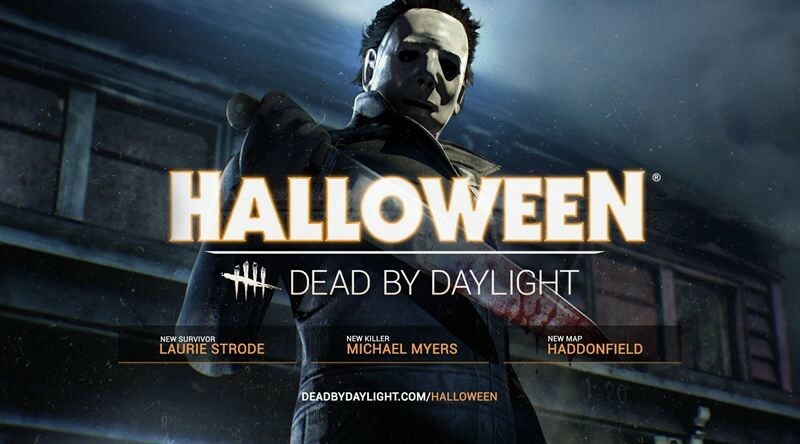 Behavior Interactive has announced that from today is it available on Steam ‘Dead by Daylight: The Halloween Chapter’, a package of content that will add to the ruthless murderer of the films of John Carpenter with own Laurie Strode as a survivor and a new map. Of course, Michael Myers will have a number of unique features as a murderer. 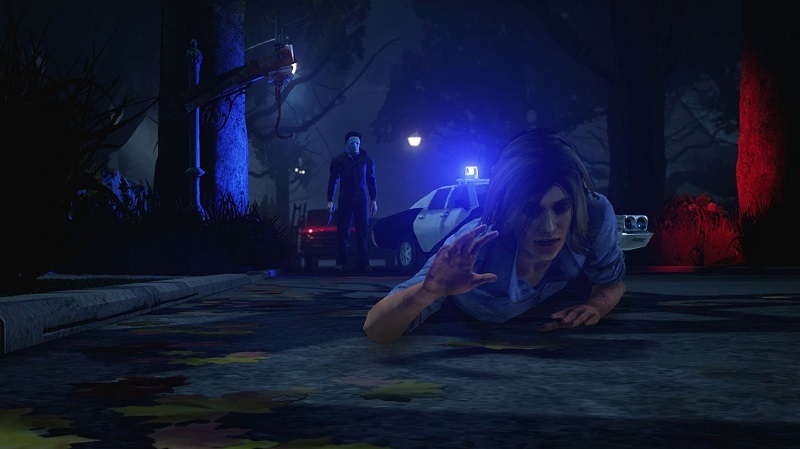 On the one hand, Myers will have two modes as victims has been collected, which means that at first his movements will be less agile but have a high level of perception and, as will removing survivors, these skills will be invested. In addition, Myers will have a special skill: the obsession. Thus, you will select a victim with whom will not have recovery times in their attacks, gaining speed and groping our attributes if that user without annihilating. In addition, if you delete a player with whom he is obsessed, the remaining survivors suffer a penalty. ‘Dead by Daylight’ is an online multiplayer 4 to 1, where one of the users will take the role of the murderer while the remaining 4 will try to survive it. Although there is still room for Halloween, Mike Myers began his bloody hunting from today on Steam.